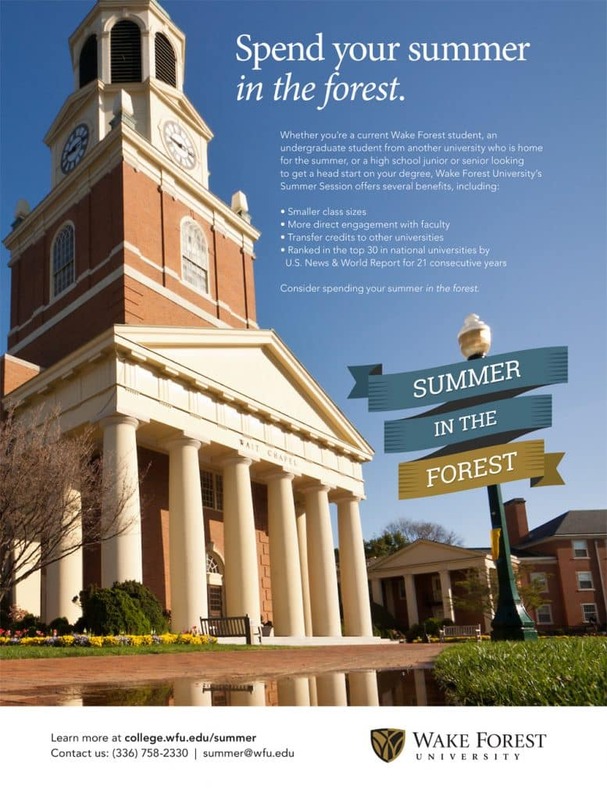 Wake Forest University has been ranked in the top 30 in national universities by U.S. News & World Report for 21 consecutive years. 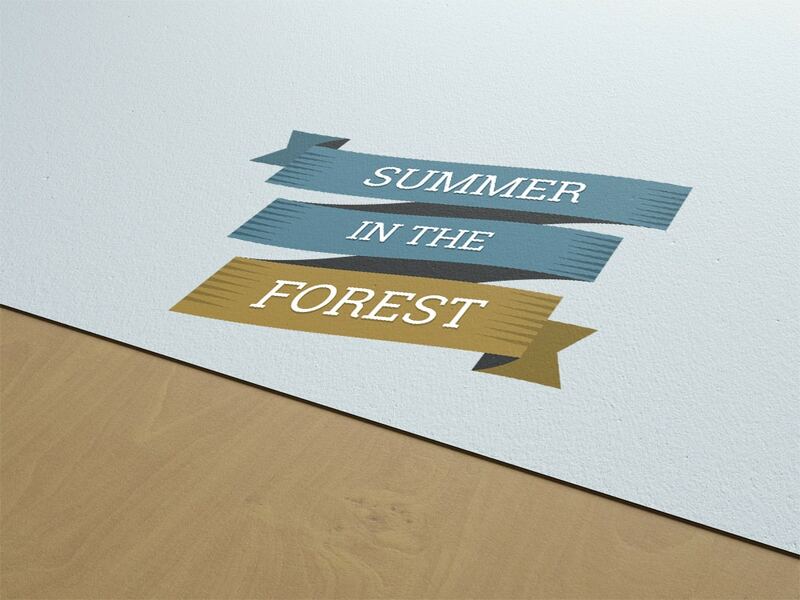 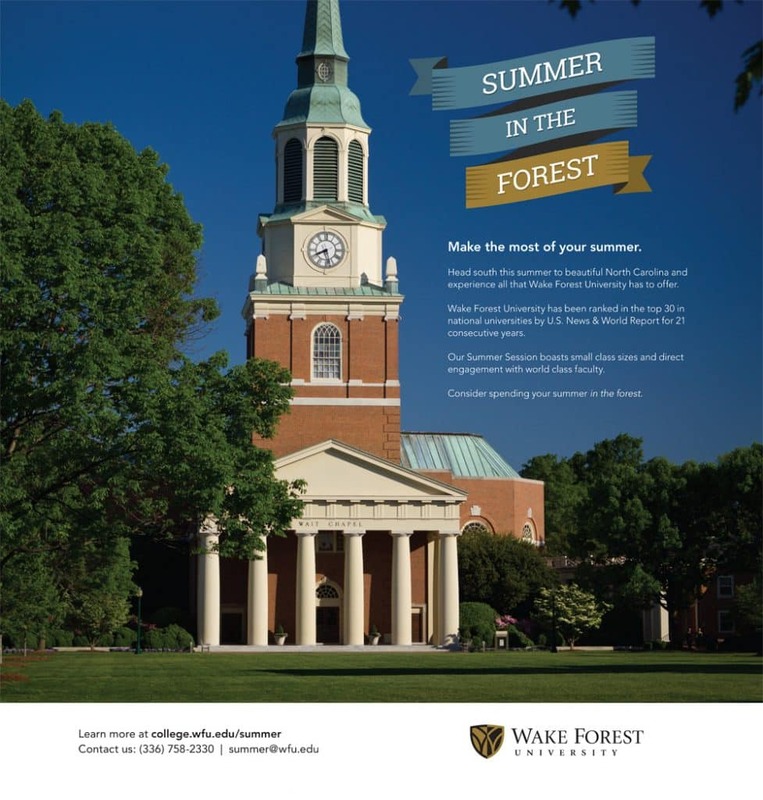 We developed a campaign around the theme of “Summer in the Forest” to encourage more high school students and local students from other universities home for the summer to enroll in summer classes at Wake Forest. 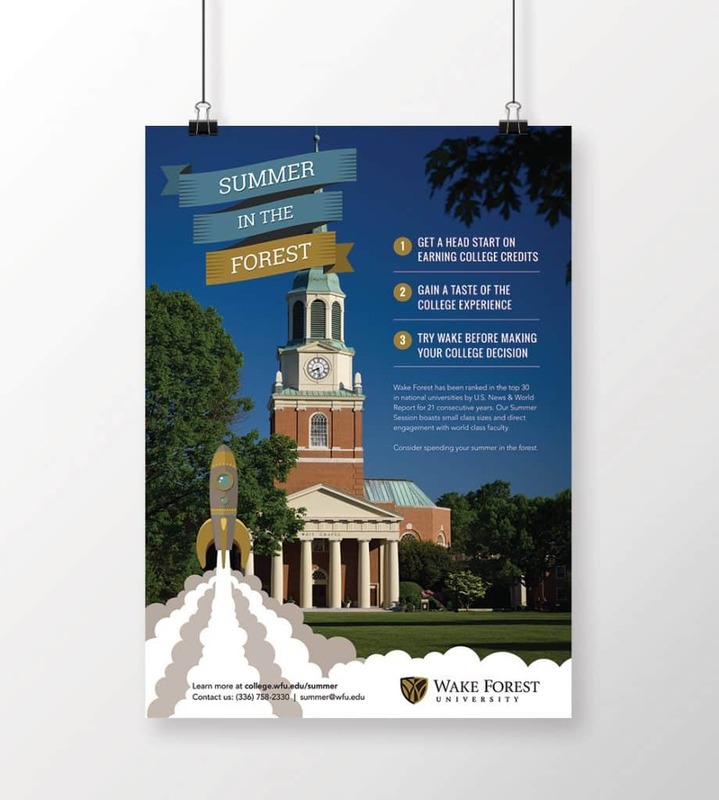 As part of the campaign, we created an 18″ x 24″ poster that was distributed to high school guidance counselors to help promote awareness for WFU’s summer session to high school juniors and seniors looking to get a head start on their college degree. 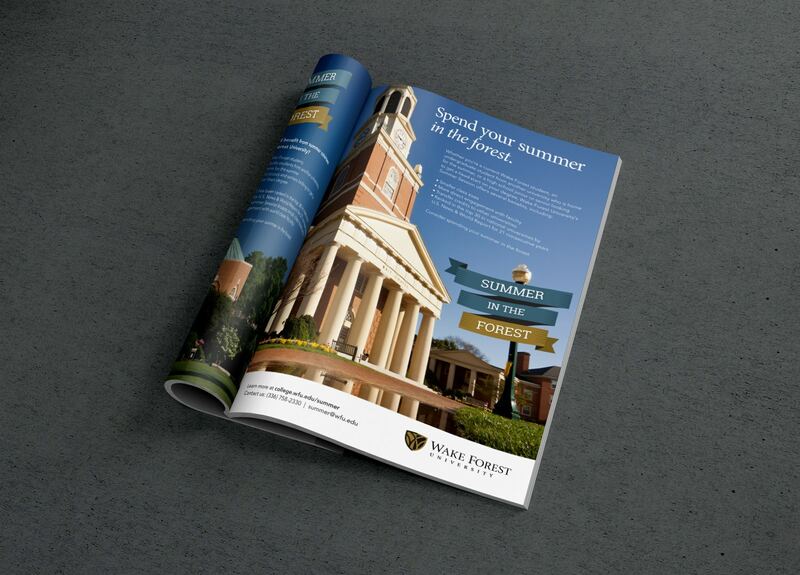 In addition, we created full page ads to run in Our State Magazine, The Harvard Review and the Winston-Salem Journal to help reach students attending other colleges but who would be returning home for the summer—to encourage them to earn some college credits at WFU during the summer.